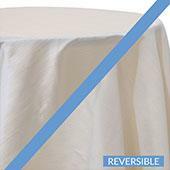 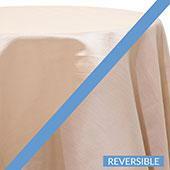 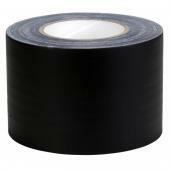 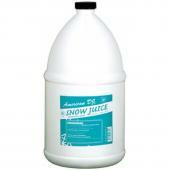 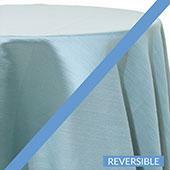 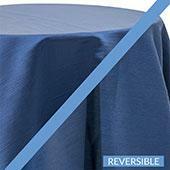 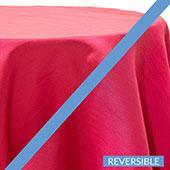 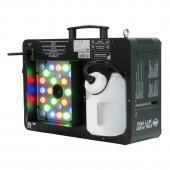 Create the most incredible Stage or Wall Washing, perfect for uplighting any event. 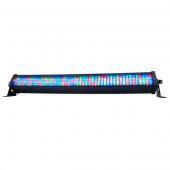 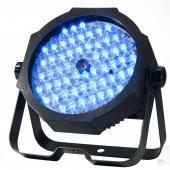 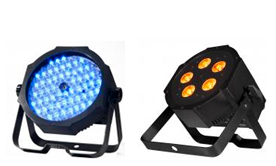 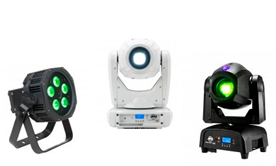 Explore our wide selection of professional LED spot lighting options and find the right one for your event. 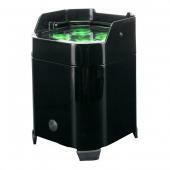 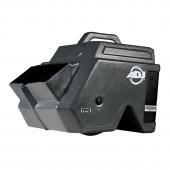 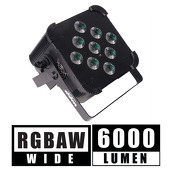 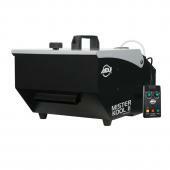 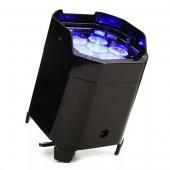 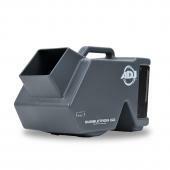 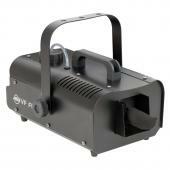 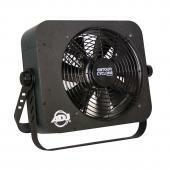 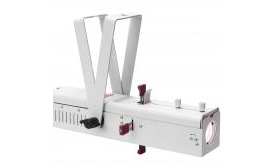 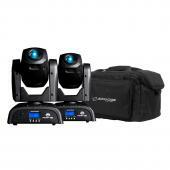 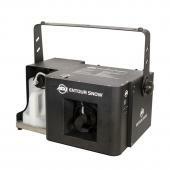 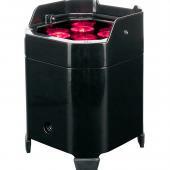 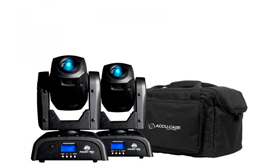 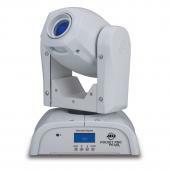 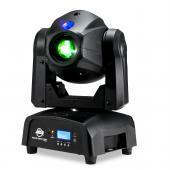 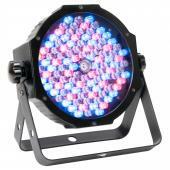 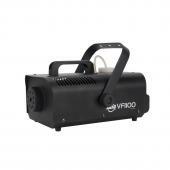 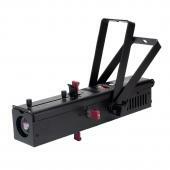 We are proud to announce we now carry ADJ gobo projectors. 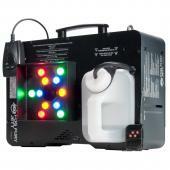 Order your custom gobo now! 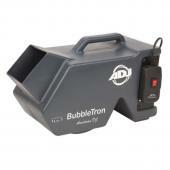 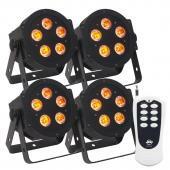 Shop our battery operated professional lights and make your lighting decoration stress free. 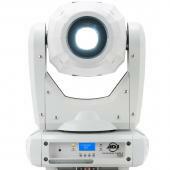 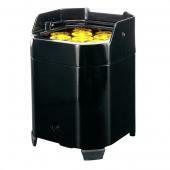 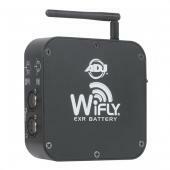 We listened to what customers wanted in a compact and affordable Spot moving head. 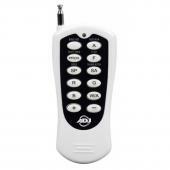 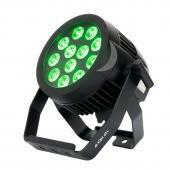 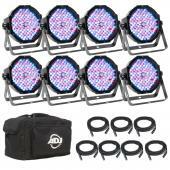 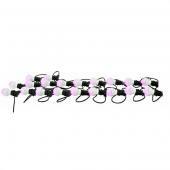 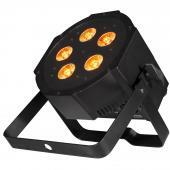 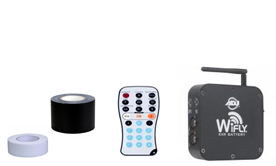 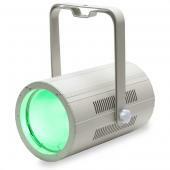 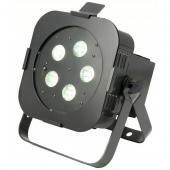 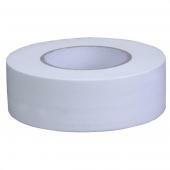 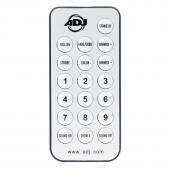 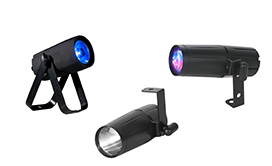 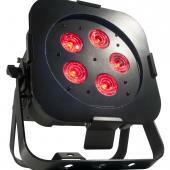 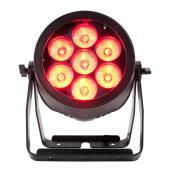 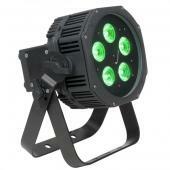 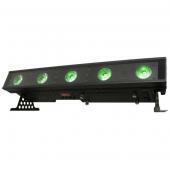 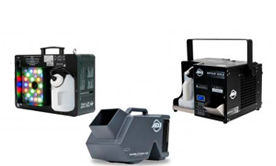 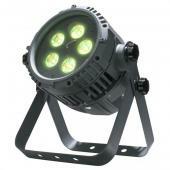 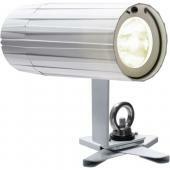 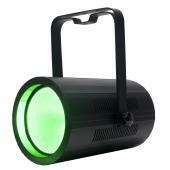 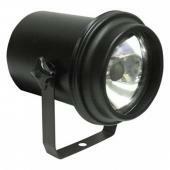 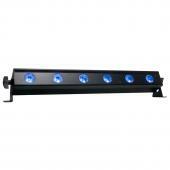 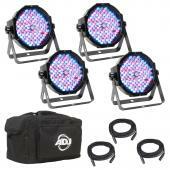 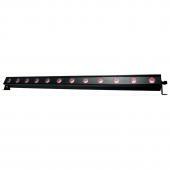 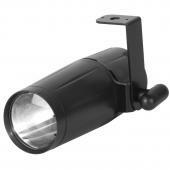 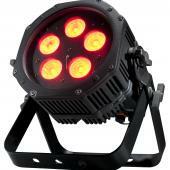 We offer a wide variety of lighting accessories to complement your lighting set up.